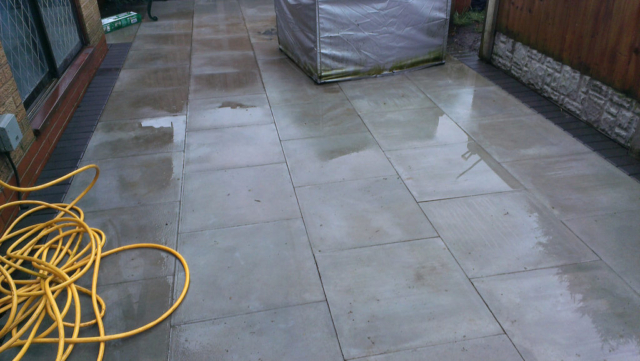 Patio cleaning Manchester, Years of experience! 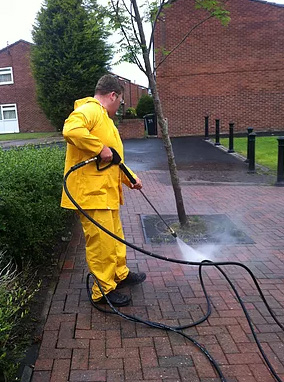 Star Jet Wash endeavours to bring the real sparkle and glamour to your property. 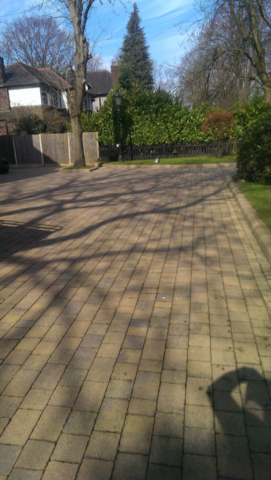 We provide Driveway cleaning Manchester and Patio cleaning Manchester, for both commercial and private property’s. 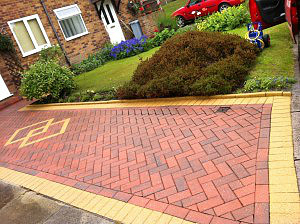 Driveway Cleaning Manchester Residents Will Love! It is right that people take immense pride in their property. There is a lot to be said for having a clean and cheerful home, and this is true for the outside of property as it is for the inside of a home. Your driveway is often the first thing you see when returning home and it is what helps guests form their first impression of your home. 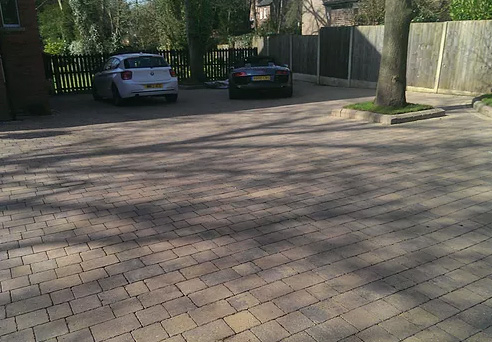 Therefore, you want a clean and stylish driveway, but you probably don’t want to take care of the task yourself. 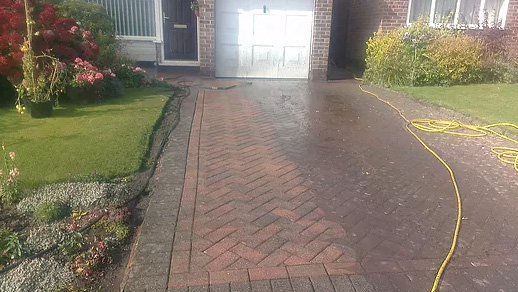 Therefore, opt for the best standard of Driveway cleaning Manchester residents and homeowners can call on. 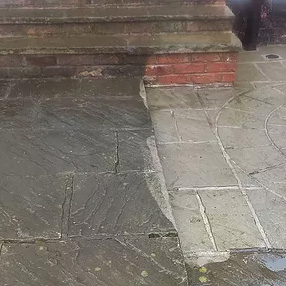 Why should you should keep a clean driveway clean? You may not think that keeping your driveway clean matters, but there are many reasons why you should. A clean driveway or patio carries psychological benefits. 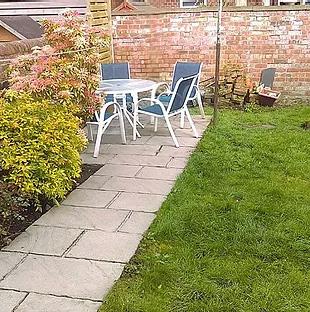 When you show that you care about the appearance of your property, it sets the right impression about you. Also, if your driveway is pristine, it is unlikely that you, or other people, will want to make it messy. 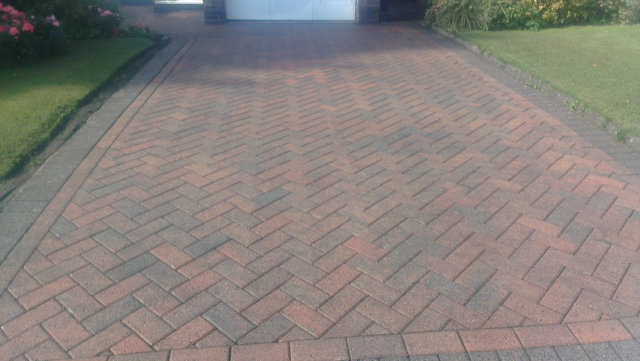 When you set the tone with a clean good looking driveway, it becomes easier to maintain this high standard. 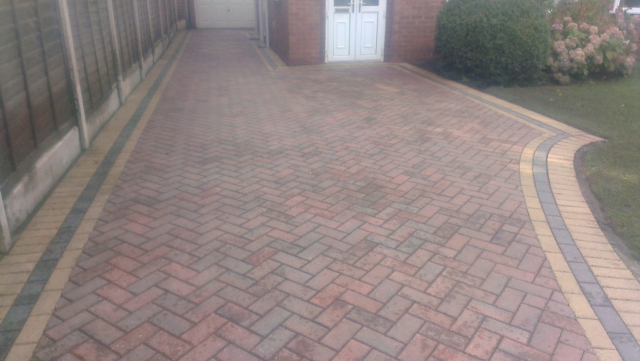 An unclean driveway poses a health and safety risk. If weeds grow too long or paving becomes uneven, there is a greater chance of people tripping and slipping You don’t want yourself or your loved ones to be placed at risk, and you don’t want guests to be injured. 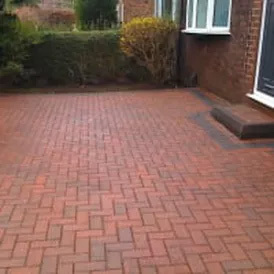 Depending on the guest and the severity of their injury, you could face yourself being fined if the poor condition of your driveway causes an injury. Also, if you are welcoming important guests to your home or you are selling your property, you want to make the best possible impression. 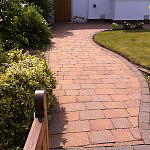 A clean and sparkling driveway or patio is essential in setting the right message, so leave the job to the experts. Why should you call on an expert to clean your driveway or patio? When you finish work and take care of your main responsibilities, you want to enjoy yourself or relax. You don’t want to spend hours cleaning your drive. Call on the professionals to take care of this task for you and reclaim your time as your own. 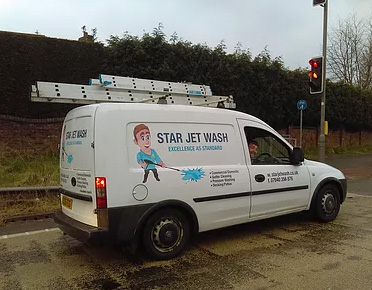 A great reason to call on the services of Star Jet Wash is that you don’t need to buy all the equipment and material. Dependable driveway cleaning equipment can be expensive, and you need storage space. These are costs and inconveniences that you don’t need to worry about when you call on an expert to clean your driveway. 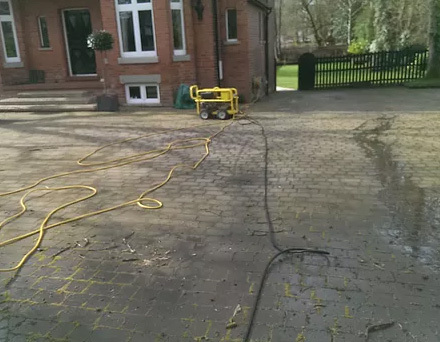 After all, when your driveway or patio is cleaned thoroughly to a high standard, you don’t need this equipment too often. Therefore, calling on dependable driveway cleaners is a much smarter use of your time and money as opposed to investing in the equipment and doing the cleaning work yourself. Excellence in our services, no Dirt splashes on the doors, window panes and walls. Perfect care on your property as we work.